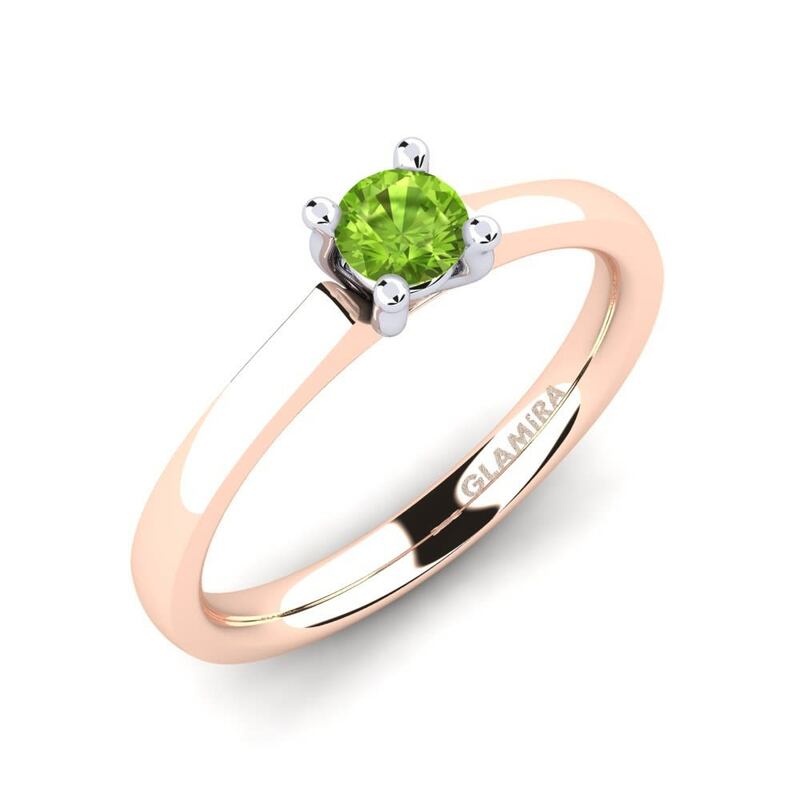 Glamira is the only address for those who want to conflate individuality with classiness. 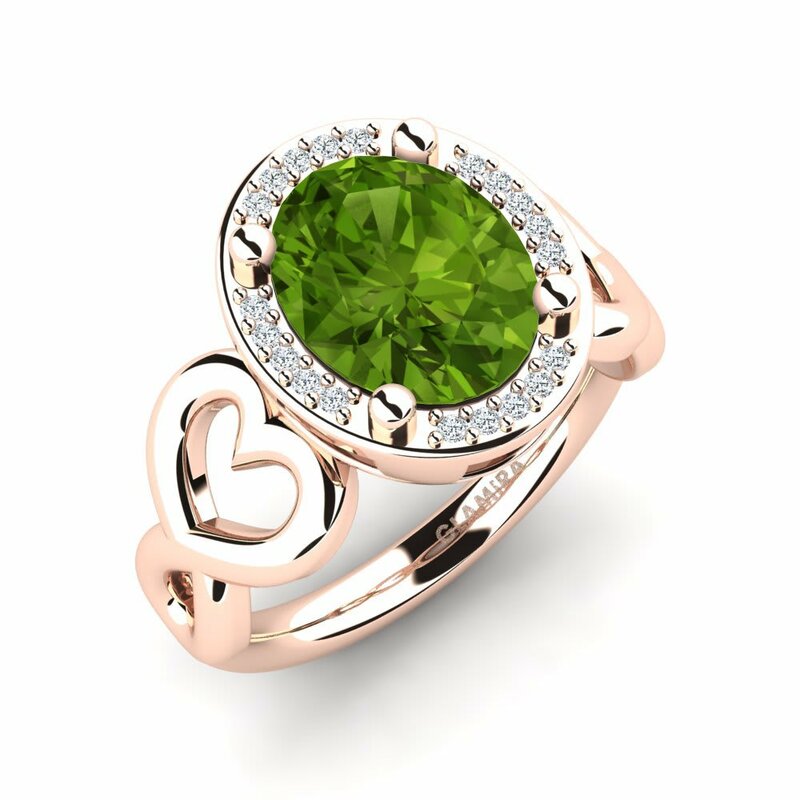 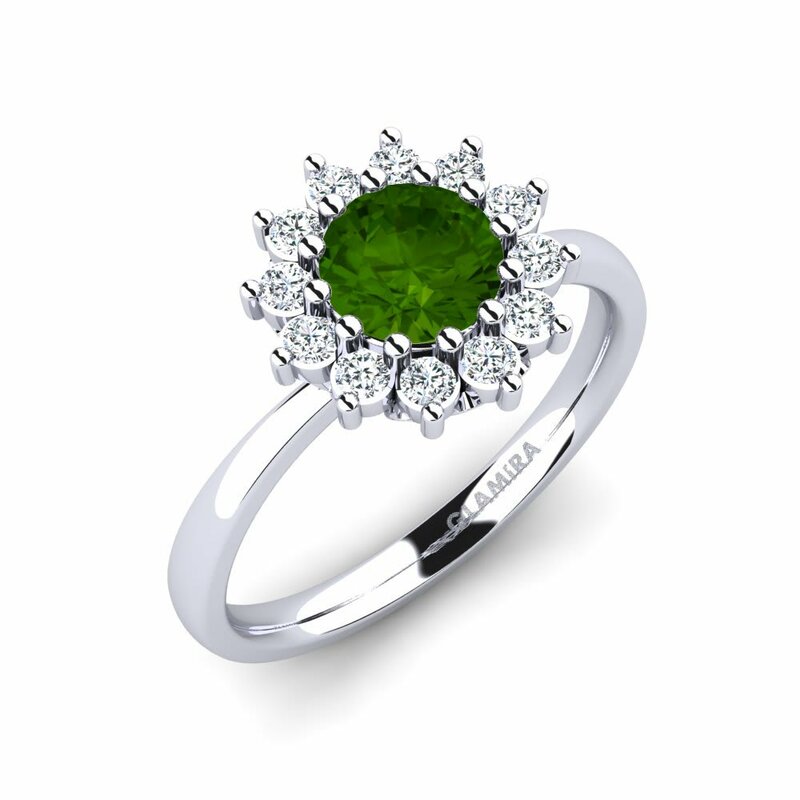 You can let colourful gemstones dance in unison by personalising a peridot ring for you or your loved-ones. 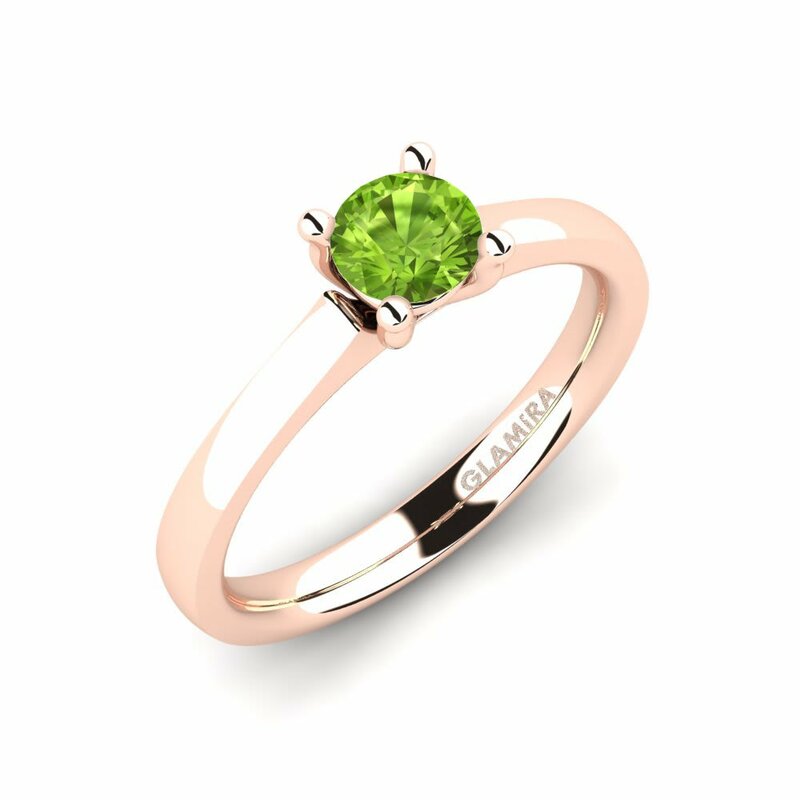 Glamira supplies many alloys to create your custom ring; every single of them makes a devastating backdrop with Glamira’s several stone shapes. 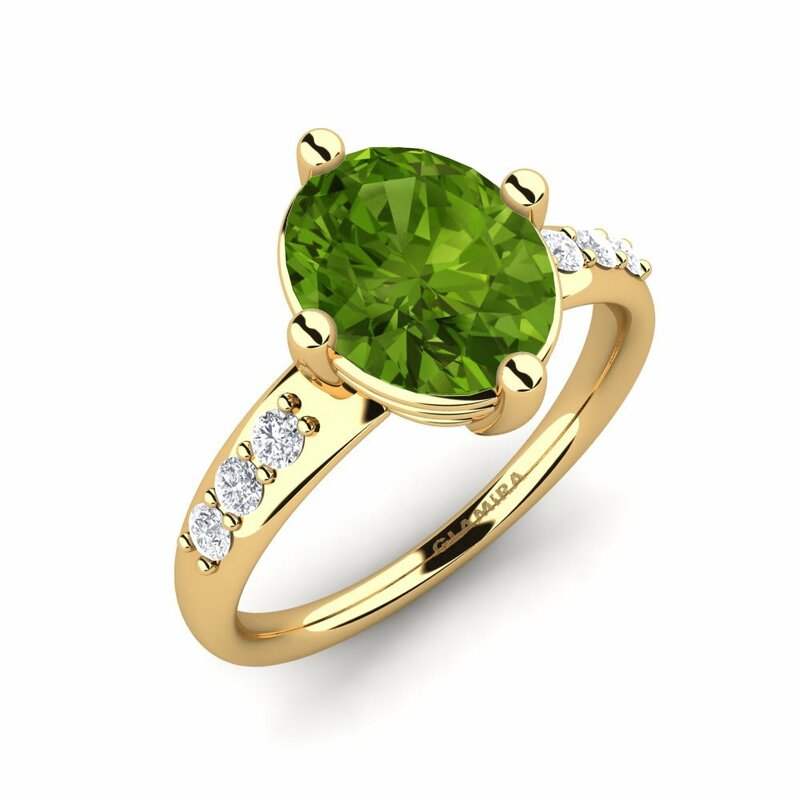 Click the link and experience nature’s embrace out-and-out without last minute rush thanks to our online shopping service!